They take their name from Tarantino's genre-bending, timeline-hopping masterpiece Pulp Fiction, and Zeds Dead music similarly delights in disregarding stylistic rules. Comprised of Dylan Mamid, (aka DC), and Zachary Rapp-Rovan, this Canadian duo fill their dance music fit to bursting with garage, hip-hop, and house influences. It all adds up to the freshest floor fillers out there. 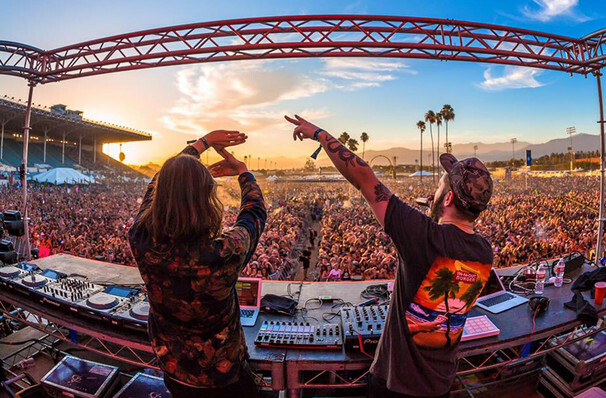 Zeds Dead's latest effort was 2016's debut Northern Lights, which featured an incredible roll-call of guests stars, including Weezer frontman Rivers Cuomo, rapper Pusha T and fellow DJ superstar Diplo. Expect an energetic show when Zed's Dead play near you soon! 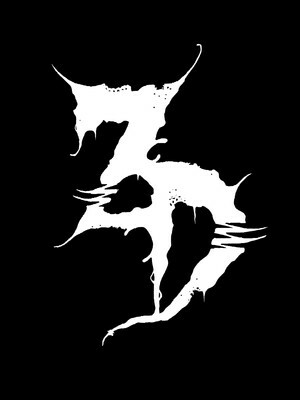 Seen Zeds Dead? Loved it? Hated it? Sound good to you? Share this page on social media and let your friends know about Zeds Dead at Red Rocks Amphitheatre. Please note: The term Red Rocks Amphitheatre and/or Zeds Dead as well as all associated graphics, logos, and/or other trademarks, tradenames or copyrights are the property of the Red Rocks Amphitheatre and/or Zeds Dead and are used herein for factual descriptive purposes only. We are in no way associated with or authorized by the Red Rocks Amphitheatre and/or Zeds Dead and neither that entity nor any of its affiliates have licensed or endorsed us to sell tickets, goods and or services in conjunction with their events.